Each year as part of the annual Spectrum Awards, the American Gem Trade Association celebrates the skills and achievements of gem cutters. 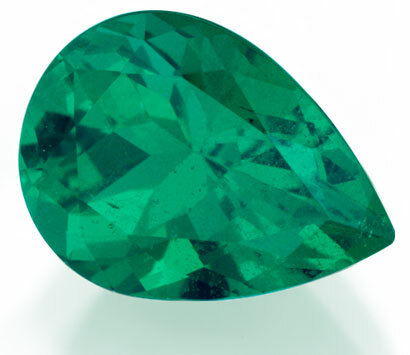 The Best of Show in this year’s competition was awarded to Ray Zajicek of Equatorian Imports for this 3.13 ct. pear-shaped Emerald. It’s precious sculpture in one of nature’s most valuable materials. The next eight pages feature the rest of the 2007 Spectrum Award Cutting Edge winners.